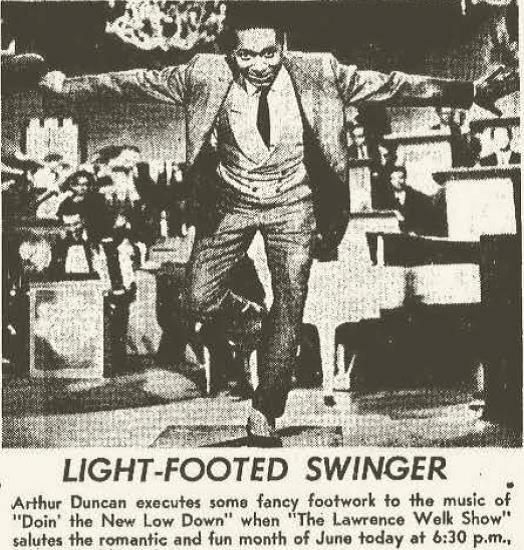 Arthur Duncan is a popular tap dancer and singer best known for his performances on the Lawrence Welk Show from 1966 to 1982. In addition to record-setting nightclub appearances, Duncan has appeared on national television with other such legends as Bob Hope, Jerry Lewis and Red Skelton. Duncan began as a newsboy on the street corners of Pasadena and would sing the popular songs of the day and collect coins tossed his way. Taking a six-month sabbatical from Pasadena City College where he was studying to be a pharmacist, Duncan wanted to, as he says, "see what this show business was all about." He never returned to college, succeeding far beyond his expectations in night club bookings, local and national television appearances. Duncan toured with the Jimmy Rodgers show and starred in his own variety television show in Australia. Then followed five years of appearances in clubs in London, Paris, Cairo, Beirut and three years in the winter and summer resorts of Switzerland. Upon his return from Europe, Duncan appeared at the Basin Street West in Los Angeles with Lionel Hampton and was spotted by Sam Lutz, Lawrence Welk's personal manager. His guest appearances on the Welk program drew such an overwhelming response that the Champagne Maestro signed Duncan as a regular. 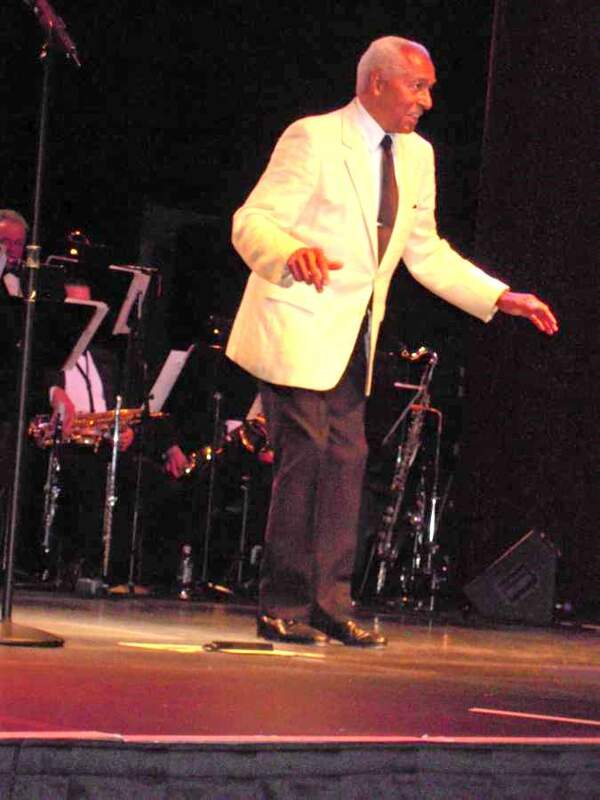 Most recently, Duncan was featured in the tap dance movie "TAP" with Gregory Hines and Sammy Davis, Jr. Duncan continues to perform across the country with fellow Welk Show entertainers.